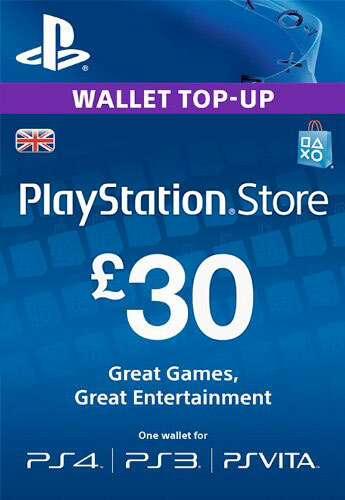 The Playstation Network Card £30 (UK) can only be redeemed on a Playstation Network account registered in United Kingdom and will add £30 British Pounds to your PSN wallet. Всегда заказываю коды на UK аккаунт тут. Выгоднее чем на остальных сайтах. Спасибо. Super fast! Excellent service !